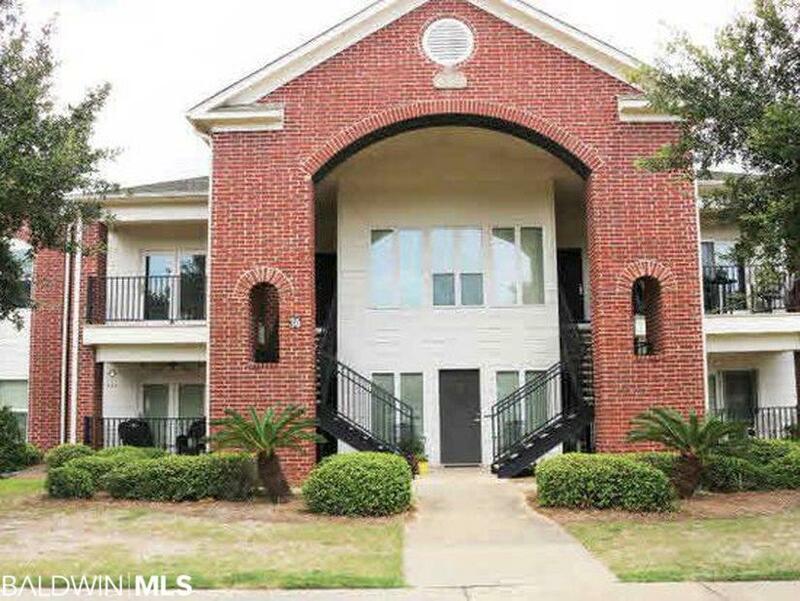 Welcome home to luxury living at One Club in Gulf Shores, AL! 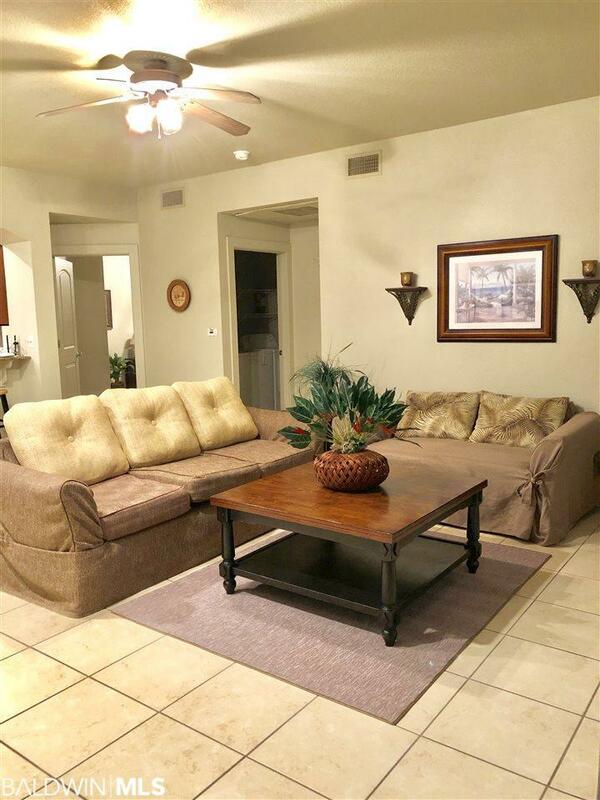 This 2 bed 2 bath condo features granite countertops, tile flooring, fresh paint throughout, and much more! 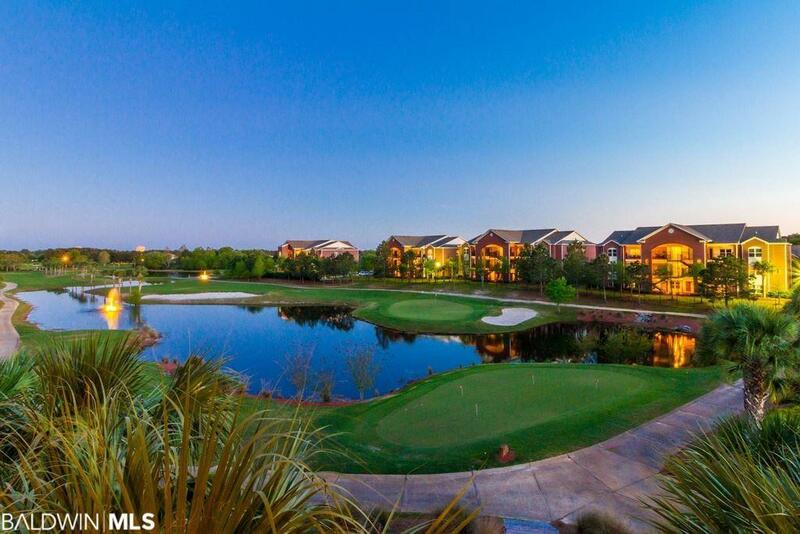 Enjoy a day of golfing at the 9 hole executive golf course, relaxing in the sauna or spa, and cooling off in the newly improved resort style pool! There is also a state of the art fitness center, bar/restaurant, and a poolside bar. This condo is situated on the 2nd floor with its own private balcony (which will be perfect for relaxing after a long day at the beach.) 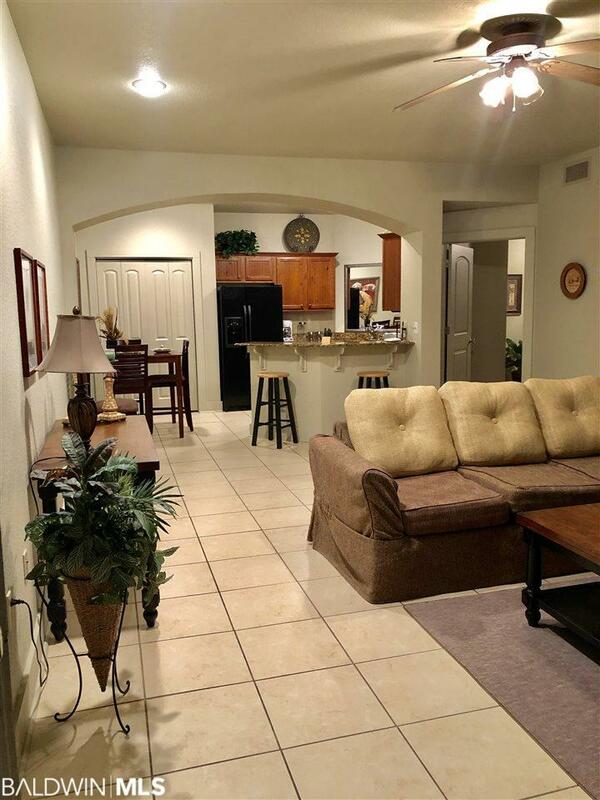 And to top it off, your cable and internet is included with your HOA dues! Call today to schedule your appointment before this one is gone! Listing provided courtesy of Gulf Coast Brokers. Listing information © 2019 Baldwin County Association of REALTORS® MLS.